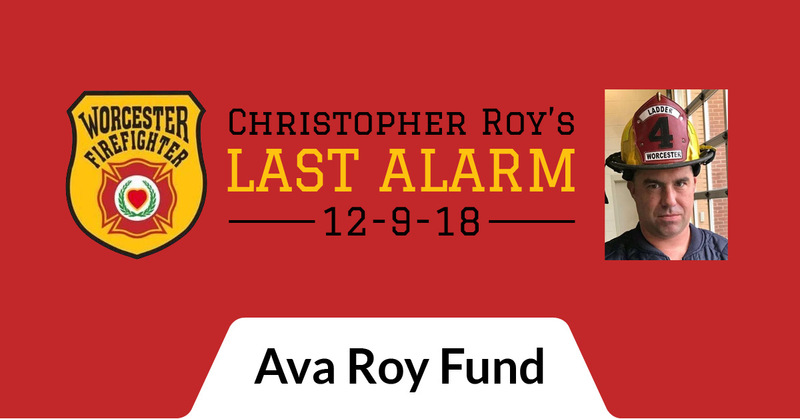 Worcester Firefighter Christopher J. Roy died while responding to a five alarm fire on December 9, 2018, which happened to be just days after the anniversary of the famous Worcester Warehouse fire. The tragedy of this loss is only compounded by the fact that he was the single-father of his 9 year old daughter Ava. 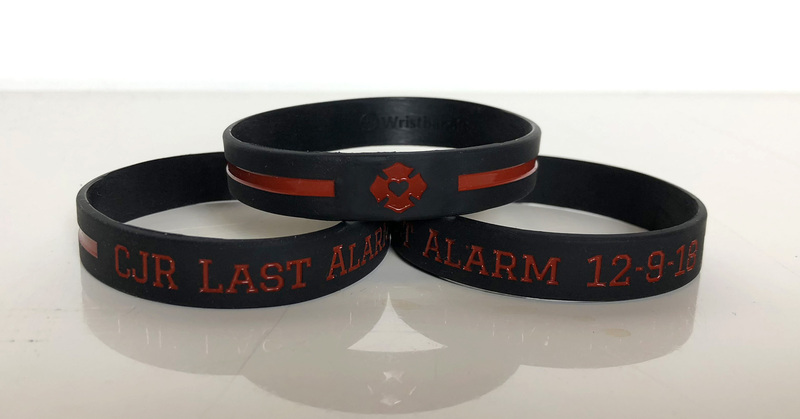 If you would like a wristband, get in contact with us and we can put you in touch with the family who is selling them locally.